At Expressions we insist on using the best quality products available. So we have chosen product ranges that are the leaders in their field, to ensure quality of ingredients and constant product development. With this always in mind we can give you the best treatment and best home care advice or products. Since 1954, the Clarins Group has used its unrivalled expertise in the field of beauty to produce the safest, most effective products that deliver genuine results. The result is an unusual combination of Spa inspired products, treatments and services that harness the best of aromatherapy, hydrotherapy, thalassotherapy, and phytotherapy. Absorbing these elements the ESPA philosophy is focused upon enhancing an individual’s lifestyle in a way that is both holistic and versatile. Above all our commitment is to products. Jessica is a pioneer in the professional nail care industry as she was the first to recognise that like skin and hair, all nails are not alike as well. Sienna X is specially formulated UV free treatment features a tan using a spray application in only 15 minutes. Perfect for a busy schedule or a lunch hour treat. Outback Organics Fusing the latest cosmetic ingredients with innovative natural extracts from the coastline, forests and bush lands of Australia. The Gel Bottle gel polishes are rich, highly pigmented, chip-resistant and offer extreme long lasting shine. The good news doesn’t end there because we are also VEGAN, CRUELTY FREE and 10-FREE. 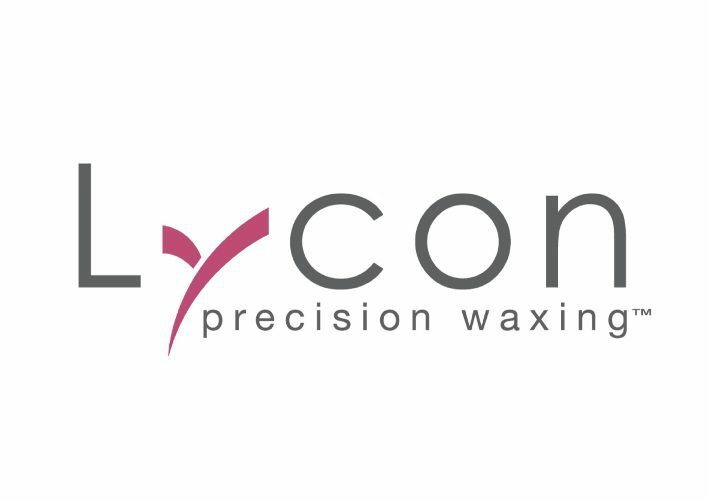 Lycon Wax using only the finest resins, natural ingredients and aromatherapy oils, Lycon delivers superior performance, removing stubborn hair as short as 1mm. Asheligh and Burwood – The heritage collection is dedicated to bringing you premium home fragrance products, from innovative solutions to trusted favourites, with inspiring, UK crafted fragrances always at the heart. Handmade bath blasters, bath melts and handmade soaps. Sold individually and in gift sets. HD Brows are the UK’s No.1 salon brow treatment and are offered exclusively by over 10,000 Stylists across the country. We’re proud to be experts in brows, and our HD Brows Stylist knows all there is to know about brows, believe us! So if you’ve been on the search for your perfect brows, you’ve found the right place. For a wide range of lash treatments sure to make you look fabulous, search no further than Lash Perfect. All our technicians are specially trained and are experts in our innovative techniques, so you can sit back and relax and let our professionals do all the work. Our amazing Lash Perfect Classic, Lash Perfect Russian and Lash Perfect Express treatments can create stunning looks, whether you’re looking for a natural or a dramatic style. ARDELL offers an extensive lash collection with more than 125 different styles to suit every woman, every event and every lifestyle. ARDELL’s coveted natural looking, lush lashes are now available at Expressions of Beauty. Dream Weave Lip Voltage and Mascara is available at the salon. Lip Voltage giving you a natural plump to the lips and Mascara giving you the volume to your natural lashes. CACI International is an award winning company with expertise in the beauty industry that spans two decades. CACI International is the largest U.K manufacturer and supplier of non invasive aesthetic treatment systems.